The 1930s was a period of great idealism for many young people living in the aftermath of the First World War. This is the story of the conflict in Spain and three young English people who are caught up in the horror and hope of it all. Felix is a young student nurse who, through a chance encounter with Nat, becomes aware of the civil war in Spain. Circumstances dictate that she ends up volunteering as a nurse and she is then followed to Spain by George, a friend of her brother's. The story charts their lives through two years of war and graphically illustrates the horrors and conflicts faced by both the Spanish and foreigners during the period. Whilst this was a clash between socialist and fascist ideas in the 1930s, it is a less well know conflict today. The author manages to impart both the idealism of the young people together with the naivety that they very rapidly lose as they are faced with the reality of atrocities such as Guernica. 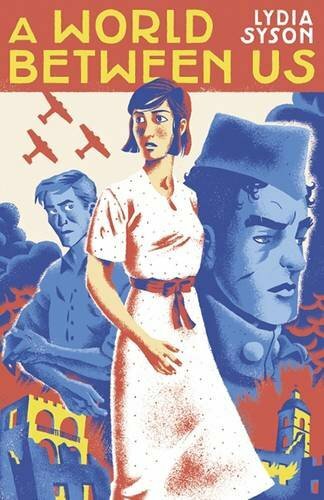 What initially seems a love story set against a war setting develops into a multi layered story about politics, nationalism and the rose tinted desire to create a better and more equal world. A very thought provoking and engrossing novel, with real message for all of us in our current period of conflict.